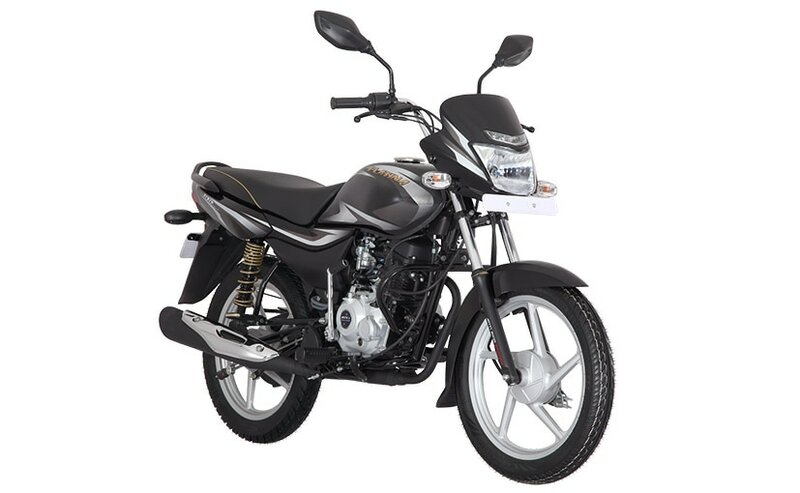 The Bajaj Platina 100 is now offered in a kick start version that makes it the most affordable variant in the Platina range, cheaper by about Rs. 7000. Bajaj Auto has introduced the Platina 100 Kick Start (KS) in the country with Combined Braking System (CBS). The new Bajaj Platina 100 KS CBS is priced at ₹ 40,500 (ex-showroom Delhi) and is available for bookings at all of the company's dealerships across India. The new kick start variant is substantially cheaper by about ₹ 7000 over the Platina Electric Start (ES) version and is the new entry-level variant in the Platina line-up. The motorcycle range remains a popular seller for Bajaj Auto in South Asia. Commenting on the introduction of the new variant, Bajaj Auto - President Motorcycle Business, Sarang Kanade said "Platina is known for delivering supreme comfort along with great mileage to commuters. With the introduction of the Platina 100KS, we are now able to offer great value at an unbeatable price point." Apart from the kick start feature, the Bajaj Platina 100 KS gets no other changes. The bike continues to get the 'ComforTec' technology comprising of longer front and rear suspension, rubber foot pegs, directional tyres and a spring soft seat, all of which are aimed to make the ride quality comfortable for the rider and pillion. Bajaj says the Platina gives 20 per cent less jerks as a result, over similar motorcycles in its class. Power comes from the same 102 cc single-cylinder, air-cooled, DTS-I engine tuned for 7.8 bhp and 8.34 Nm of peak torque. The motor is paired with a 4-speed gearbox, while the top speed is claimed at 90 kmph. The bike comes with an LED DRL headlamp, and is now available in two colour options - Ebony black with silver decals and Cocktail wine red.